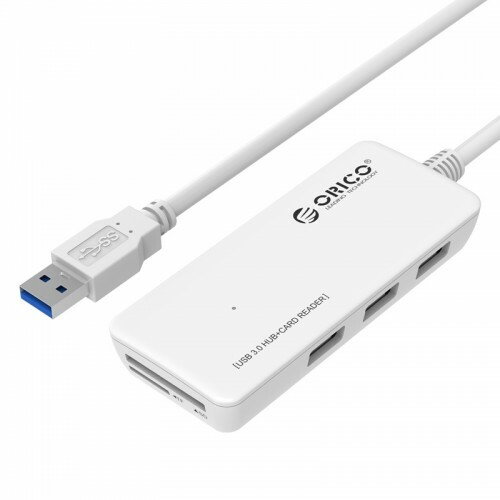 By buying this product you can collect up to 4 loyalty points. 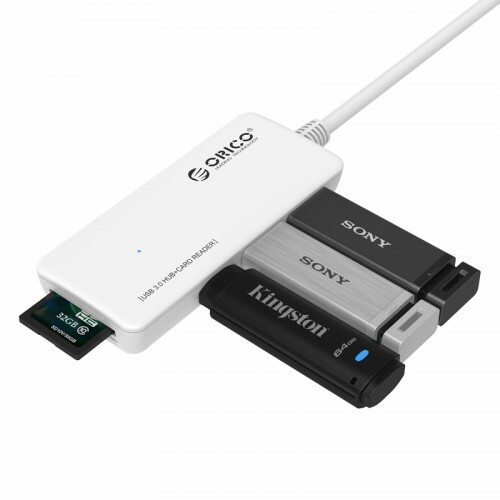 Your cart will total 4 loyalty points that can be converted into a voucher of Rp‎ 4.000. 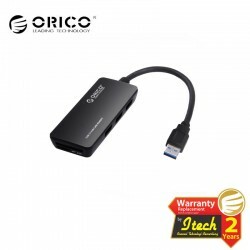 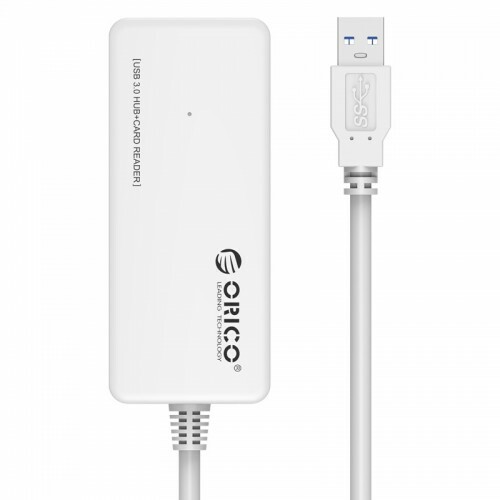 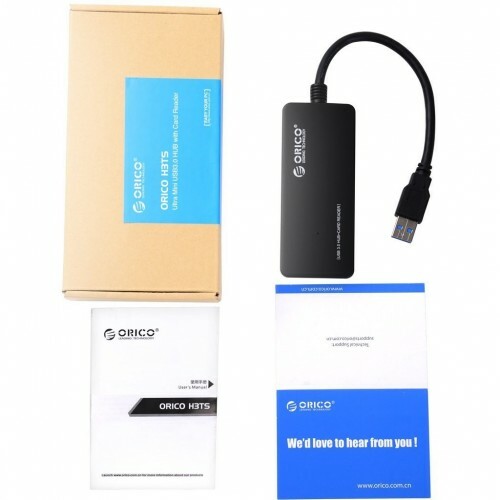 ORICO H3TS-U3-BK is an innovation with VL812 and GL3233 chipest to achieve perfect match in HUB and SD Card. 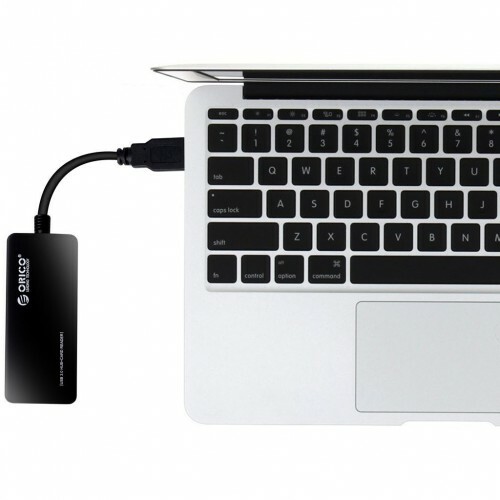 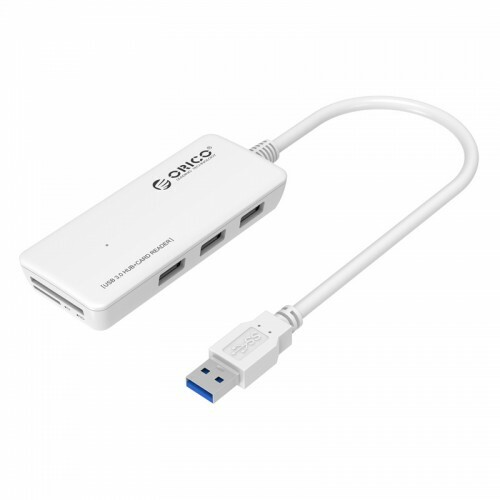 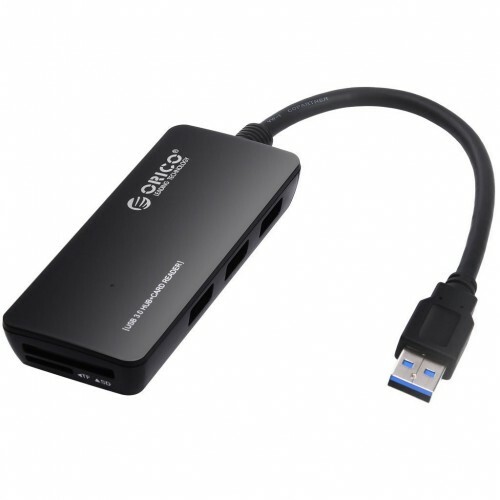 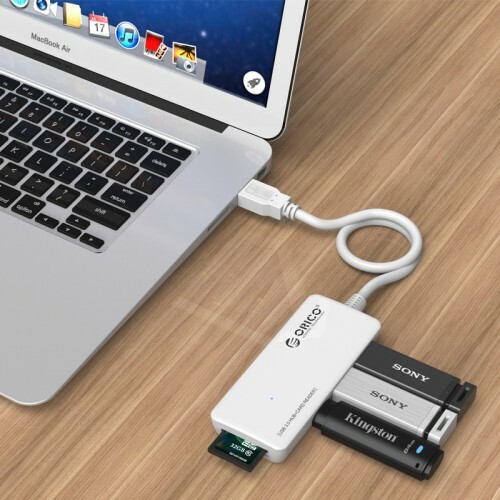 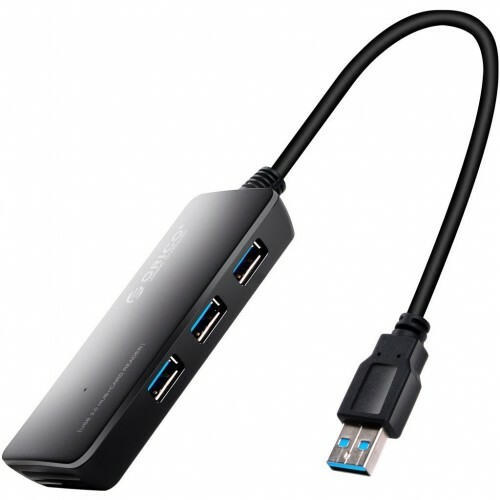 Adopting the latest USB 3.0 technology, this product gives you direct access to Super Speed data transfer rates of up to 5Gbps. 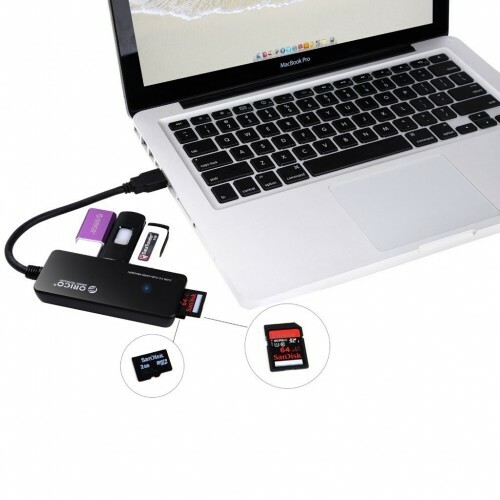 Transfer videos, music, photos, and data files between USB devices and your computer at blazing fast speeds. 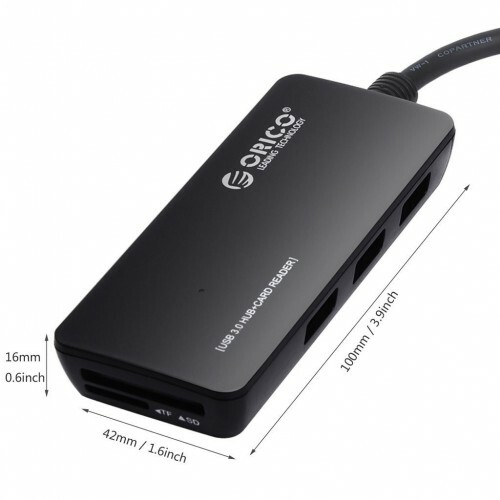 Also, it designs for an extra SD and TF Card to meet other demands.